It’s simple for thieves to turn plain, old regular crime into cyber crime – if you give them the right information. Over time, it’s easy for your wallet or purse to become stuffed full of crucial information – receipts, PIN numbers and social security cards – that thieves can use to access your online life with only a few clicks. Keep only what you need in your wallet and purse and keep your online life secure. 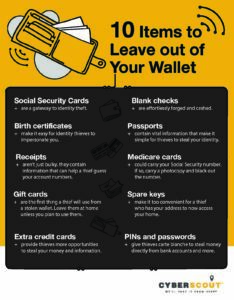 Use the infographic below to help determine what should be, and more importantly, what should not be in your wallet. 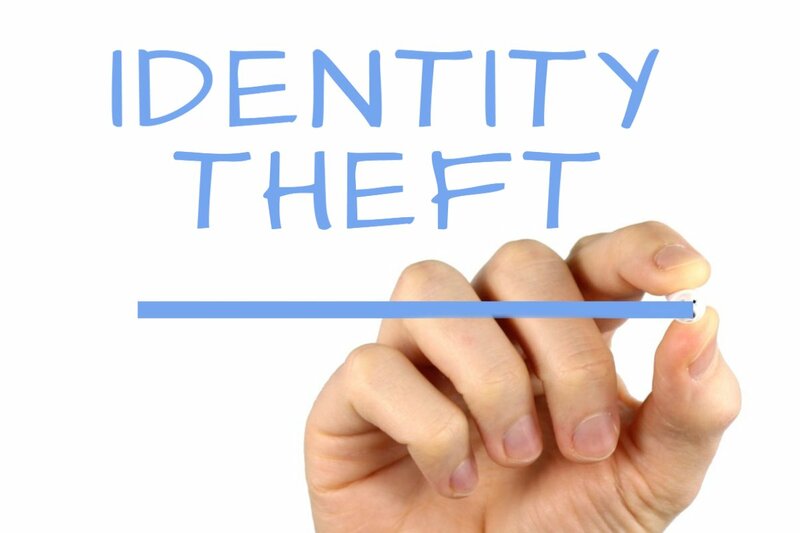 To learn more about identity theft and cyber home coverage on your policy, call us and let us see what we can do for you. Article courtesy of Grange Insurance.